its customers and the environment in which we live. ~ Lisa and Gene Wegleitner, Jr.
Gene’s Disposal Service was established in 1968 when Gene Wegleitner Sr. and his wife Sandy purchased Haps Rubbish which consisted of one garbage truck and 470 customers. At that time, Hap had run his business by going door to door collecting payments by hand, so as far as customer records go, Gene Sr. and Sandy were only given customer addresses and not names. Subsequently, Sandy researched the customer names at the local library and eventually started mailing hand-drafted statements. Gene Sr. and Sandy ran the disposal business from their home in Maplewood and provided service to both Maplewood and St. Paul. 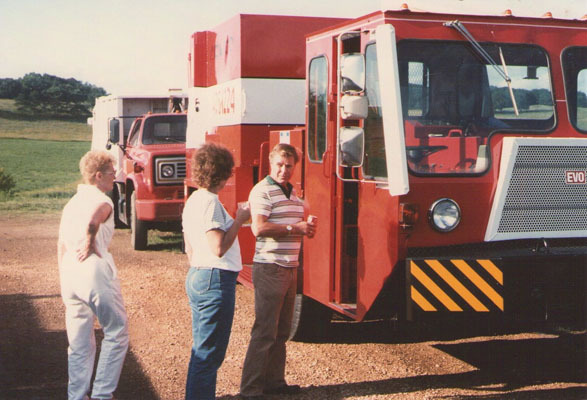 Over the years, Gene Sr. and Sandy expanded their customer base by buying out parts of other businesses which led to purchasing more garbage trucks. To accommodate for their growth, they moved the business to Grant Township and continued to operate out of their home while raising three daughters and one son. 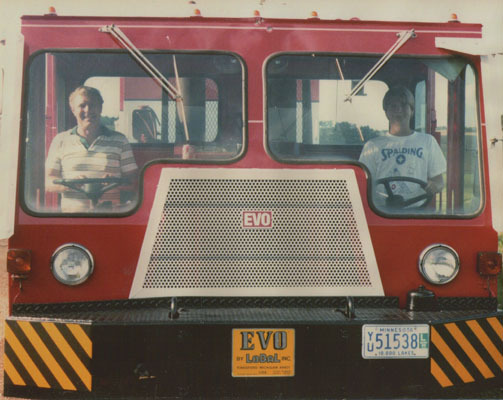 Their son, Gene Jr., grew up working closely with Gene Sr. where he learned all about the family business and the importance of providing exceptional customer service. Unfortunately, in 1990, Gene Sr. was killed in a tragic snowmobile accident. 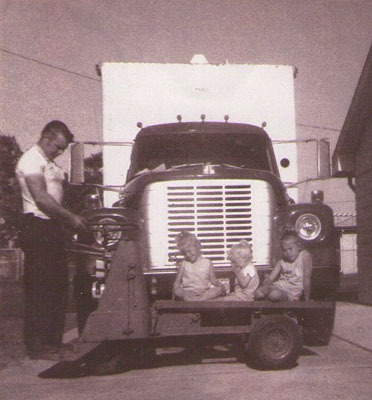 To honor his legacy, Sandy and Gene Jr. continued to run the family business. In 2002, Gene Jr. purchased the business, with his wife serving as a financial partner. Shortly thereafter, the entire business aspect of the business was converted to computers and two years later, the business was moved to the Peloquin Industrial Park area in Hugo as a result of the industrious efforts of his wife, Lisa. Since then, the business has grown steadily and has expanded its service area to many of the local communities. In addition, it has switched to single-sort recycling and now has a transfer station. 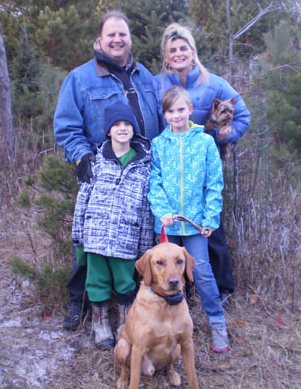 Gene’s Disposal continues to be a major part of Gene and Lisa’s life, including their children’s, Gwen and Gene III. It is hoped that Gwen or Gene III will continue the family business well into the future. Today, Gene Jr. and his wife Lisa carry on the tradition of providing reasonable, dependable, and quality residential and commercial services as well as roll-off, clean-up, and demolition services to local communities. When you do business with Gene’s Disposal, you’re considered part of the family. Sandy, Sandy's sister & Gene Sr.